The GudLanges have now been on the road, but mainly in Townsville for almost a month and a half. I always knew that this first few months wouldn’t be the dream quite yet. We are still getting established and truth be told its been a little difficult and isolating at times. My family up here have been amazingly welcoming and inclusive which has been the best bit of spending time here. We are down to one car which Dave takes to work with him so the girls and I are mainly on foot, which is no different to back in Adelaide – except for one factor – humidity. I love summer, I love the heat but sometimes it feels like you are walking into the bottom floor of hell when we are outside. We’ve gotten very used to going through a number of changes of clothes due to saturation. 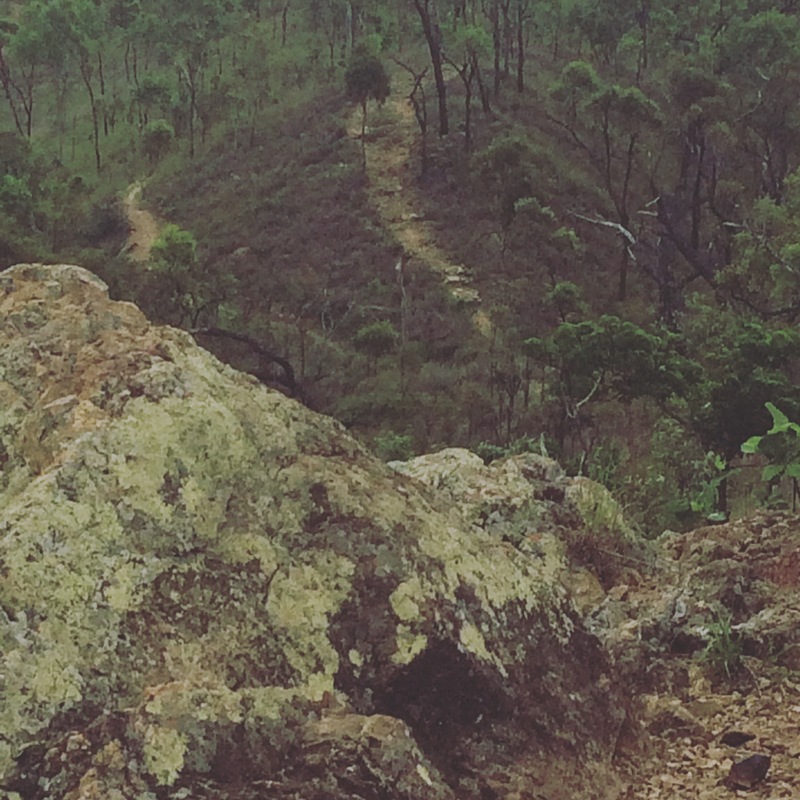 That of course has not stopped me running, or my new found love of trail running! 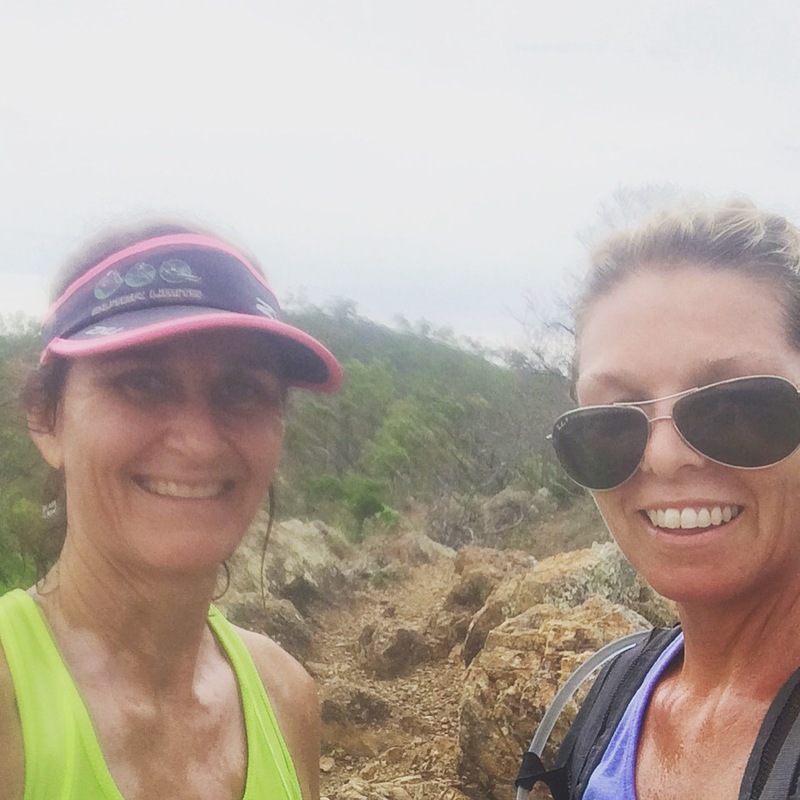 I’ve been discovering the many trails and hills around Townsville with my cousin and its a fantastic way to see the sights as well as get a very much needed break from the little people. Which brings me to the next point – I really didn’t realise how much the break I got from the kids by going to work even just three days a week saved my sanity. 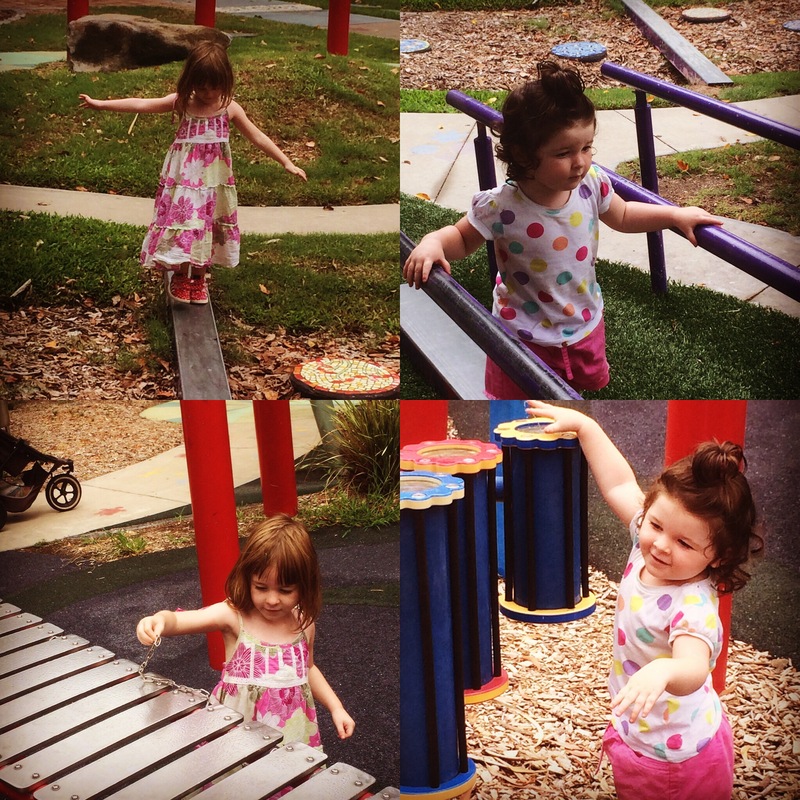 Children are amazing and I know how blessed we are with these two girls, but sometimes by the end of the day all I want to do is sit in a corner and rock backwards and forwards. We have also recently decided to buy a caravan rather than travel in a camper trailer. Obviously the comfort factor was the main reason but also because in the last few weeks we’ve effectively moved house three times, we are currently house sitting for Joanne while she is on holidays, and then we’ll be back at John’s for a few more weeks. I. Am. So. Sick. Of. Packing. And. Unpacking. A caravan means we can leave most things in the van and have something that resembles our own space which has been a huge factor in staying in people’s houses. Especially as we have two small girls who love to squeeeeal!!! In a really high pitched voice just when you least expect it. We have done some fun things. Especially as this week we’ve had use of a car. 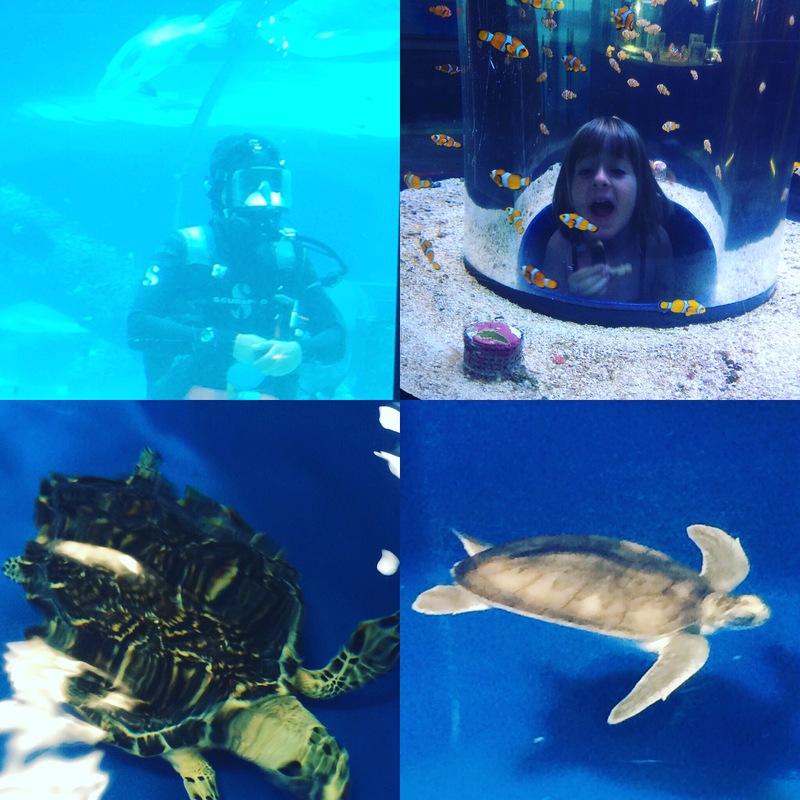 I took the girls to Reef HQ Aquarium where we got to see lots of sharks and turtles and lots of reef fish. The highlight was the tour of the turtle hospital where the rescued turtles go to recover before being set free again. We will have a few more bigger outings while we have the extra car and then maybe a trip to Magnetic Island sometime in the next few weeks. Tomorrow is our fifth wedding anniversary.. Happy anniversary to my beautiful husband. I love what we have created together..